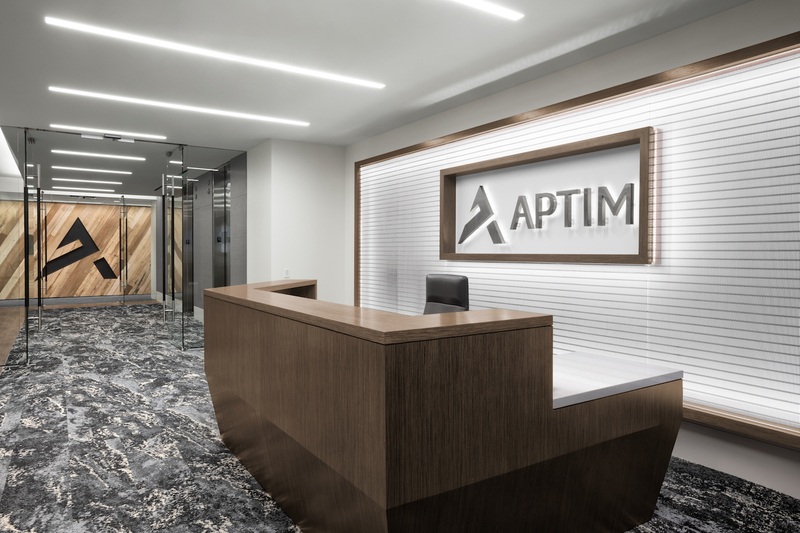 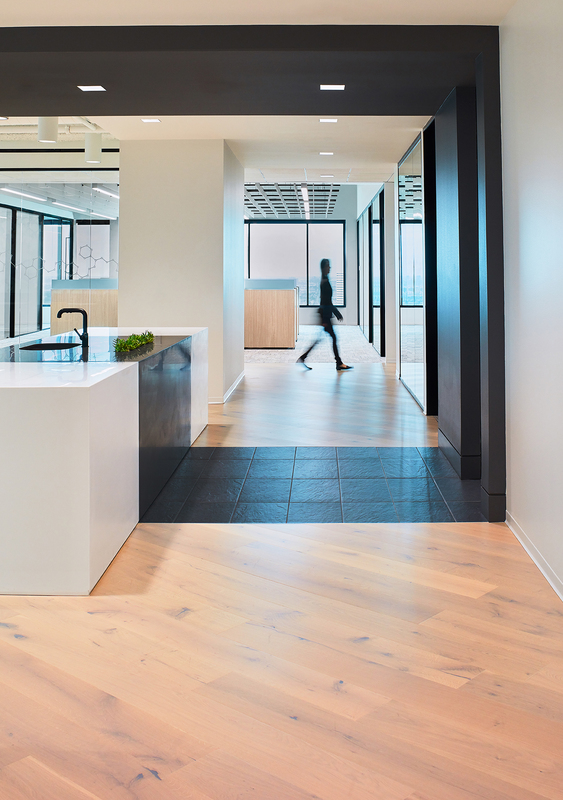 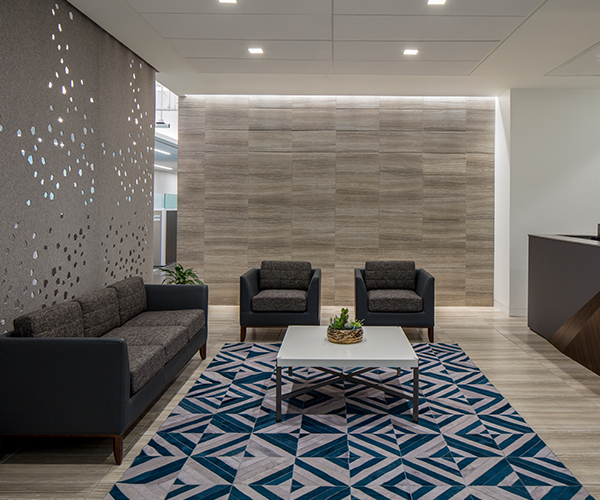 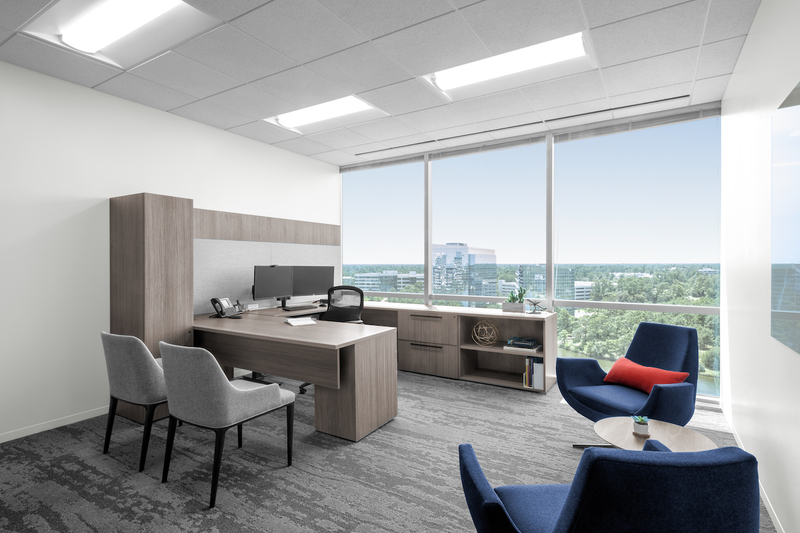 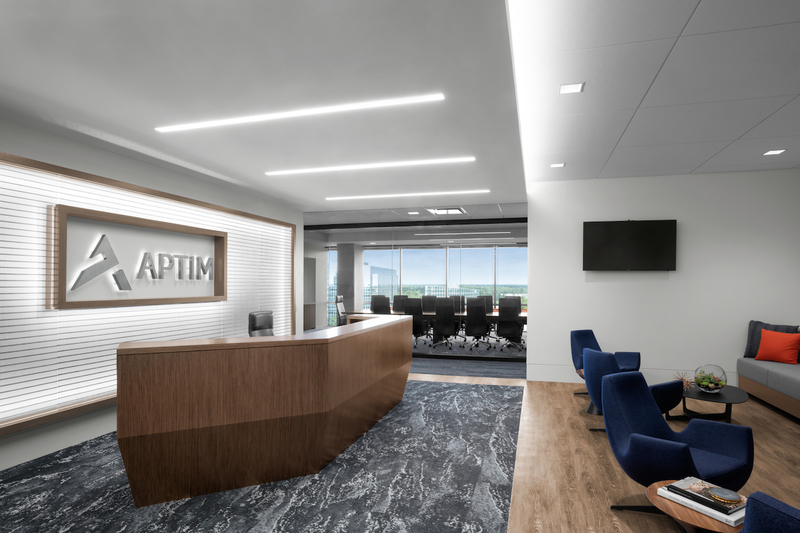 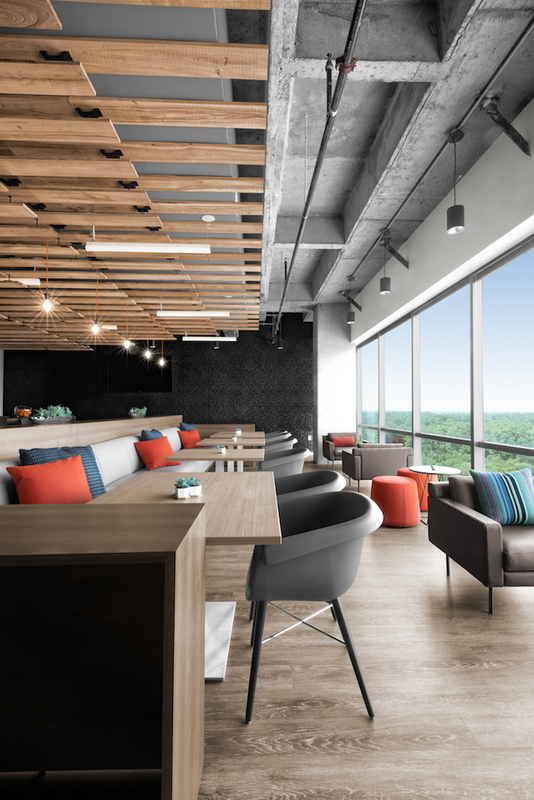 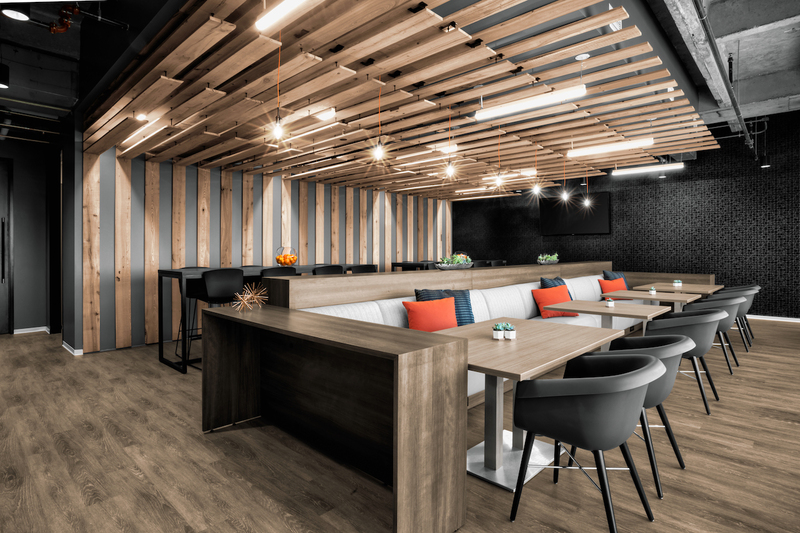 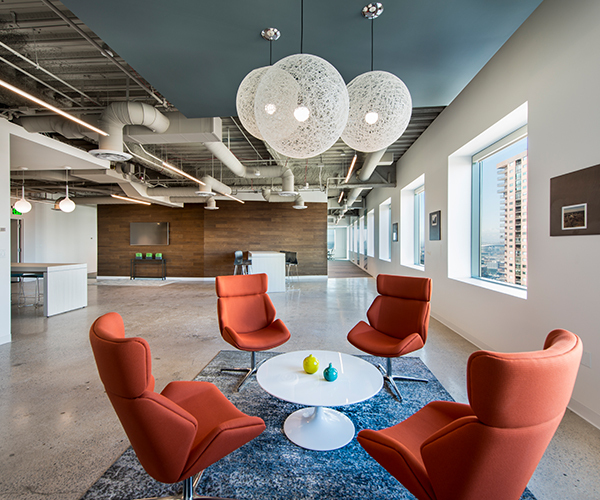 Aptim, a multi-disciplinary environmental firm, took over one floor in the Howards Hughes Complex in The Woodlands as a new corporate office. 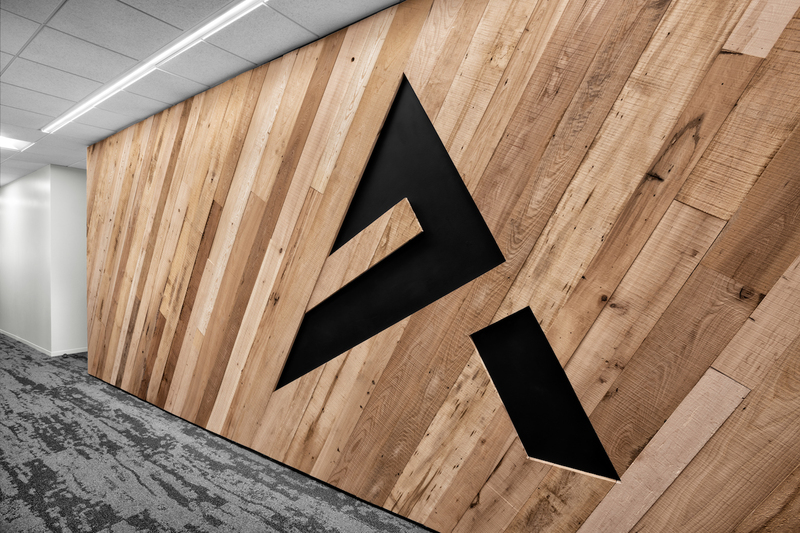 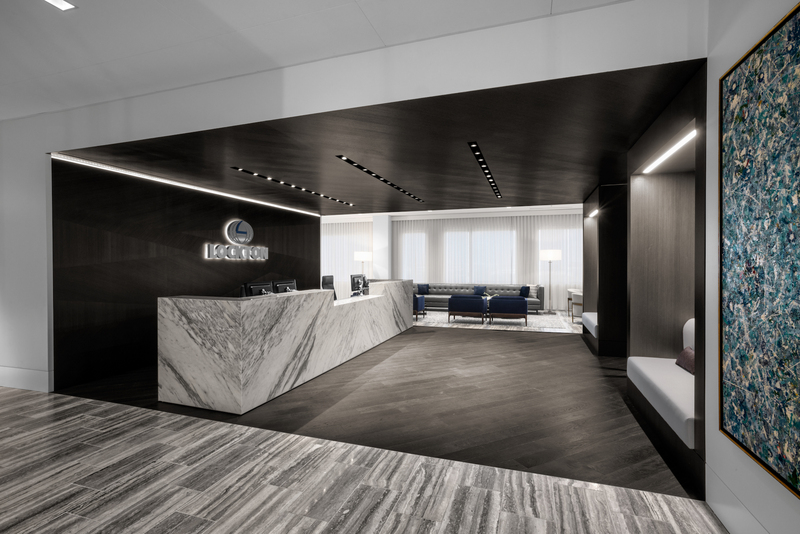 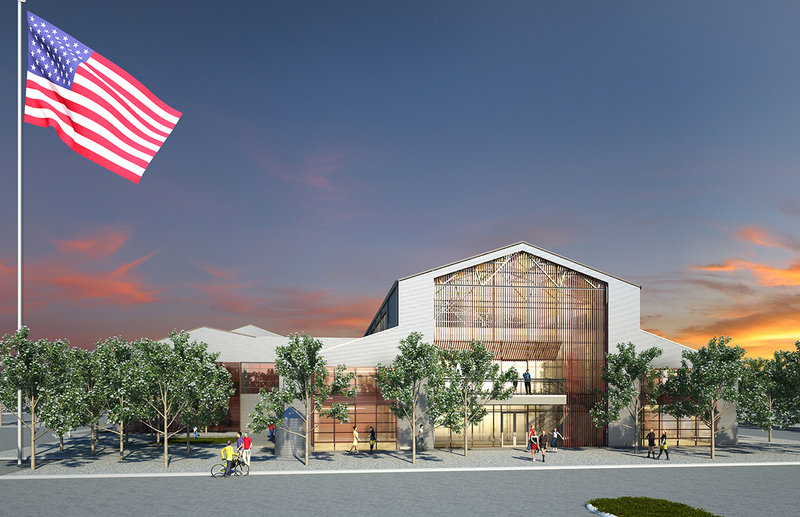 The office design was inspired by the environmental services industry and company branding. 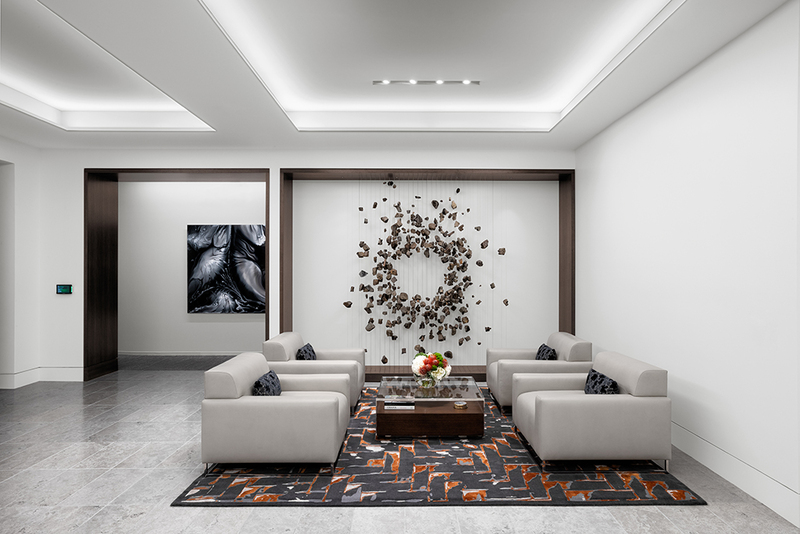 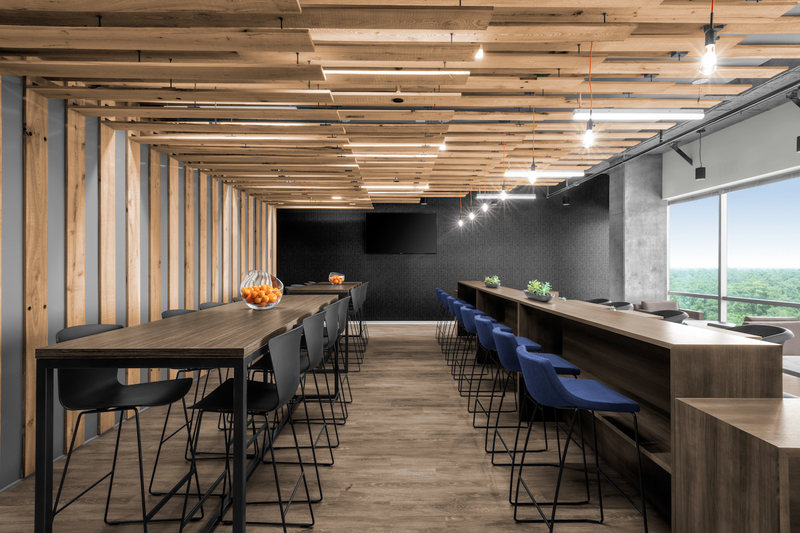 Natural wood, raw concrete, and stone elements were used throughout the 25,000 square foot space. 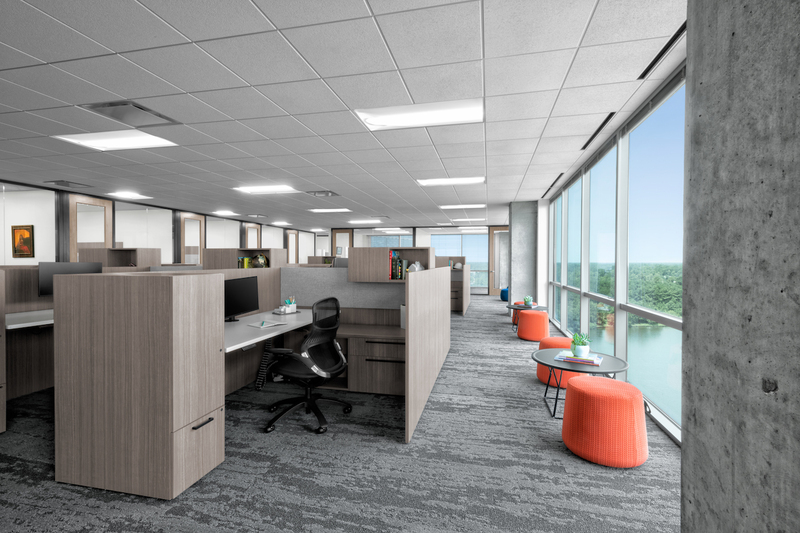 The office includes private offices, open plan work space, huddle rooms, conference rooms, entry and reception, as well as breakroom that faces a bald eagle sanctuary.